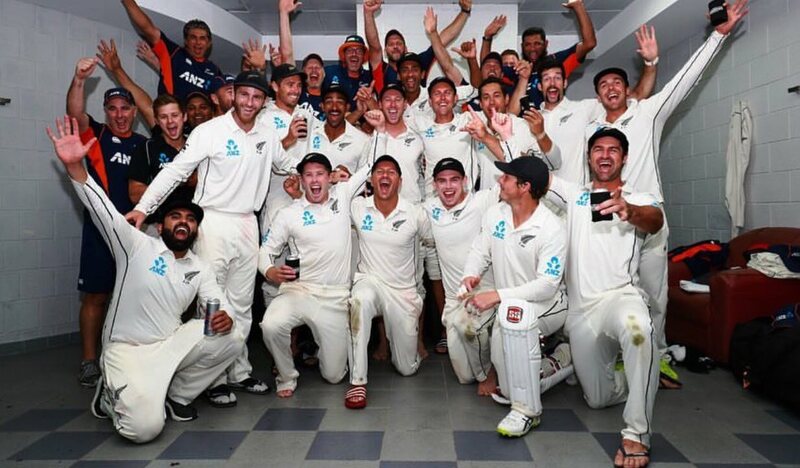 One of the great test victories was achieved in the UAE this week. Someone needs to have a chat about footwear choices though. 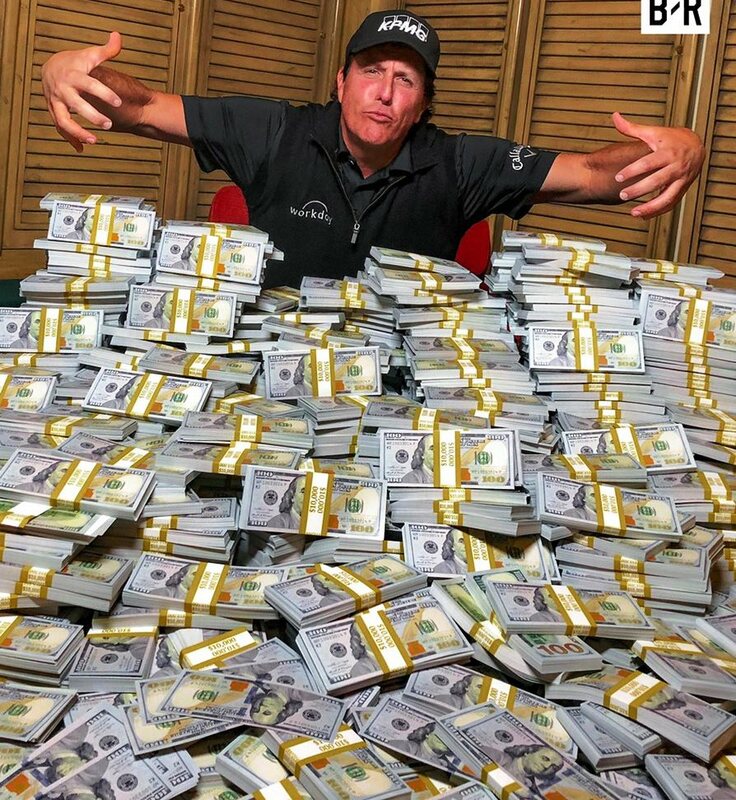 A pointless golf made-for-TV event in its full vulgarity. 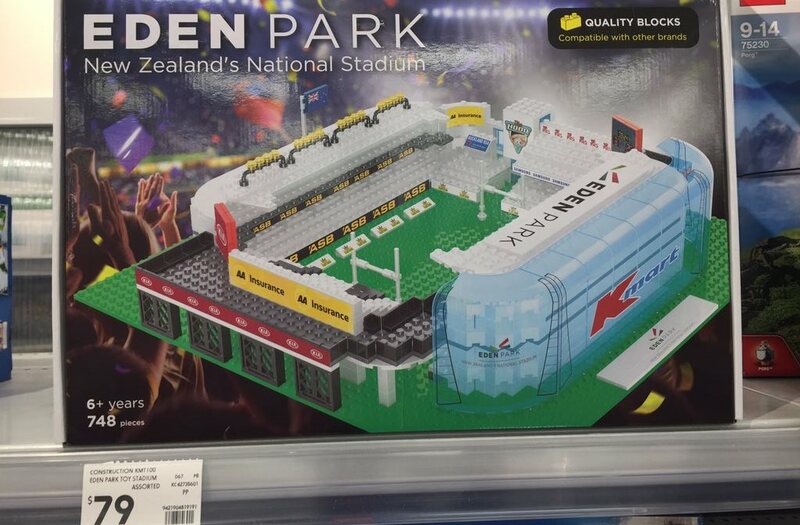 It’s a month until Christmas so if you’ve got a spare $79 lying around. 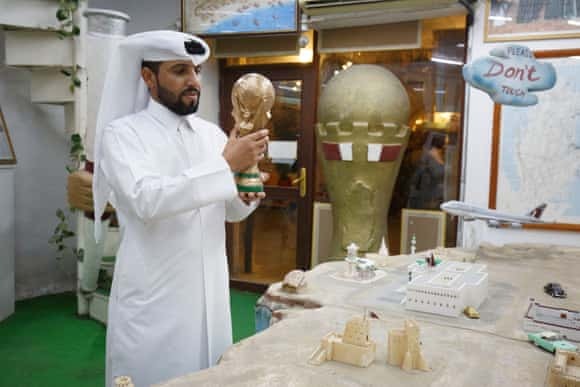 This is the real world version as a Qatari overlord observes progress in preparation for the 2022 FIFA World Cup. Belgrade? Istanbul? Montevideo? 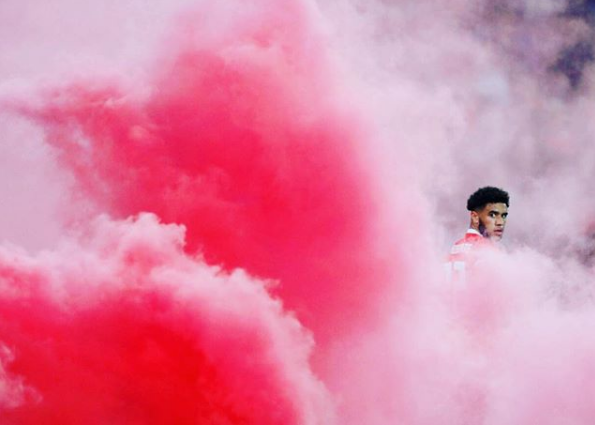 No, that’s Wales’s Tyler Roberts in Cardiff. A new dawn in Australia TV cricket coverage. There is a lot to digest in this graphic. T20 cricket probably doesn’t really need a Captain’s Cube. 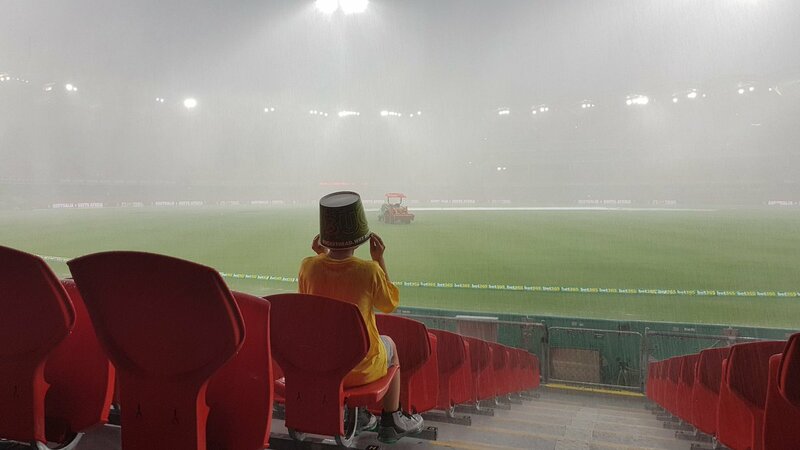 It is still better than being at the game in the Gold Coast last weekend. 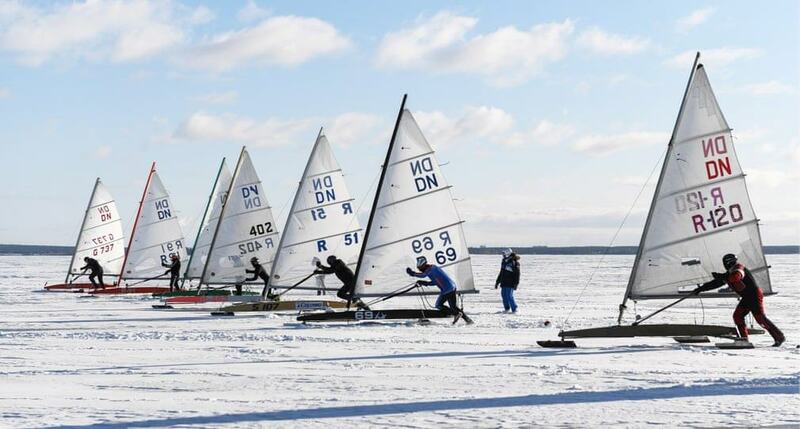 Participants in the 2018 Open Siberian Cup prepare their iceboats on the surface of the frozen reservoir of the Novosibirst hydroelectric plant. 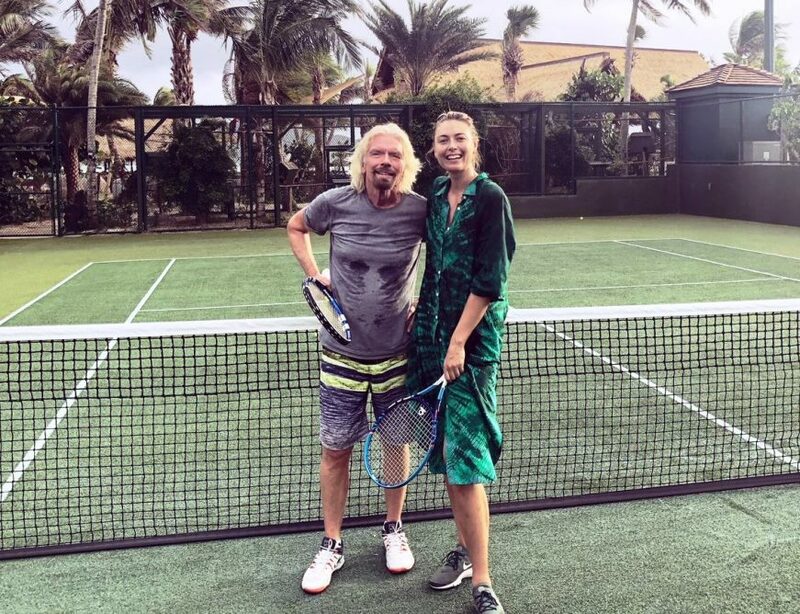 Sharapova and Branson getting together for a tennis match on holiday. Who knows why, but that’s a very 2018 photo op. 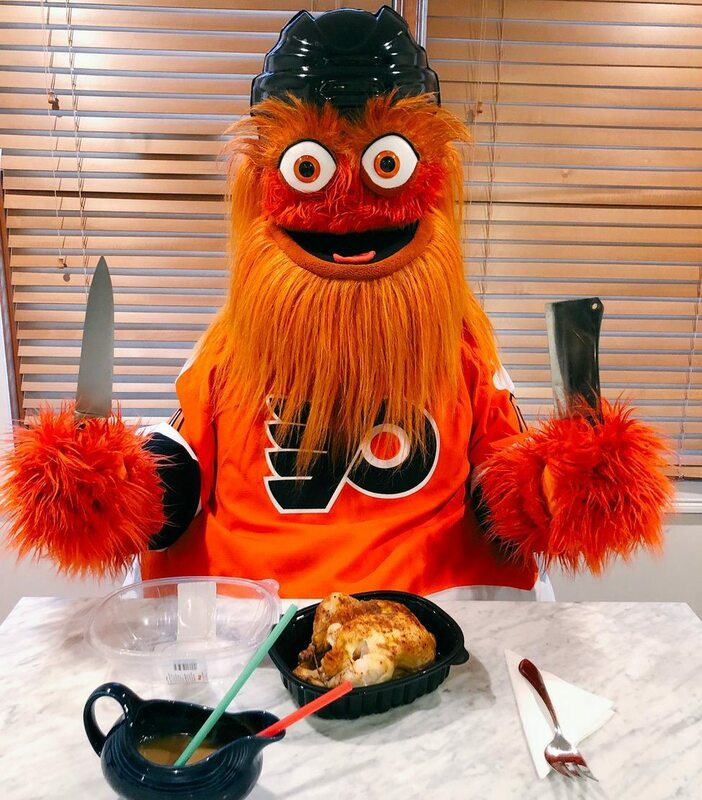 Ol’ Gritty tucking into Thanksgiving dinner. From the Archives. 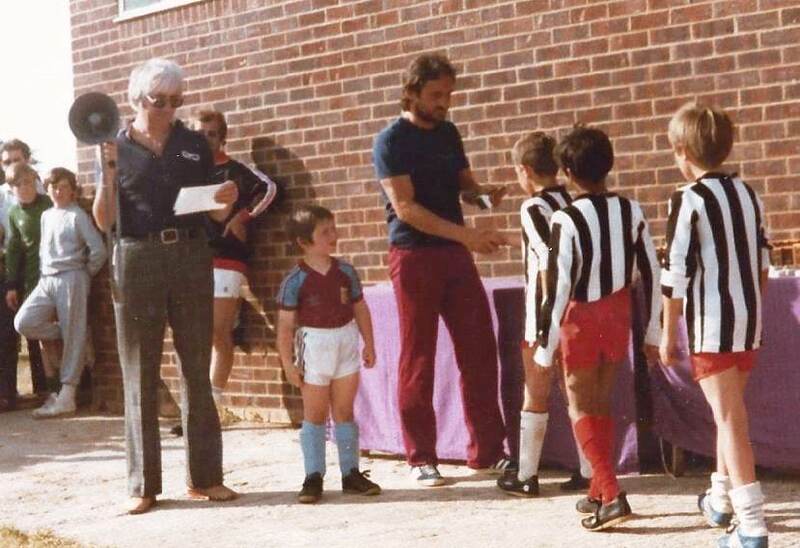 Big Frank and a very little Frank Lampard before the latter sold his soul to the Dark Side.